Phil Retberg, the steward of Halcyon Grange, works Saturday on the grange's kitchen expansion and renovation project. The grange, which was chartered in 1898, is looking towards the future with many new members and a plan to create a community kitchen, where local farmers can add value to their crops. Several years ago, Jan Anderson worked hard to make her vision of opening a large-scale food processing business come true in Belfast. A year and a half after the sudden closure of Coastal Farms and Foods, Inc., she shared some of the hard lessons she learned. 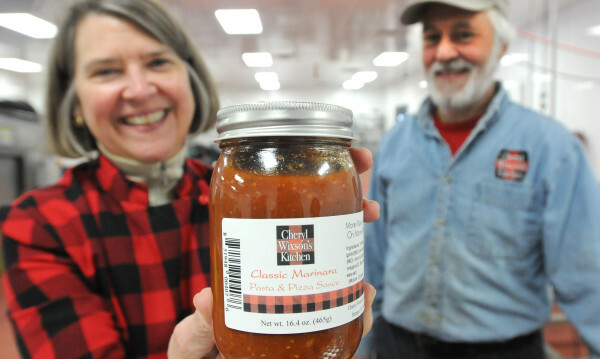 Cheryl Wixson (left) and and her husband Phillip McFarland produce marinara sauce under the name of Cheryl Wixson Kitchen at the Coastal Farms and Foods facility in Belfast. They try to use vegetables from Maine farms. The facility provides infrastructure to small produce processing businesses like the Cheryl Wixson Kitchen. 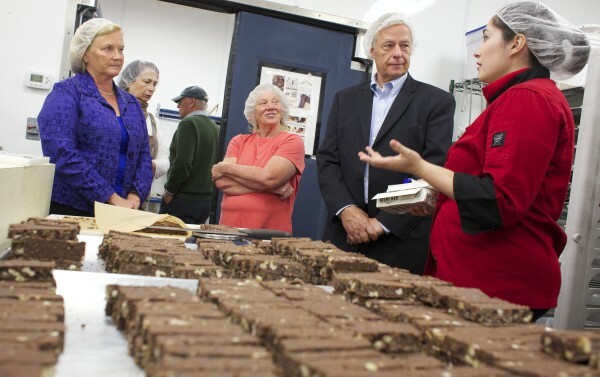 From left, U.S. Rep. Chellie Pingree, co-owner of Coastal Farms Jan Anderson, and then-U.S. Rep. Mike Michaud listen to Kate McAleer talk about her chocolate business Bixby and Co. a chocolate company during a tour at Coastal Farms and Food Processing in Belfast in this September 2013 BDN file photo. As regulations tighten, incubators like Coastal Farms could become more important in Maine's small-farm economy. 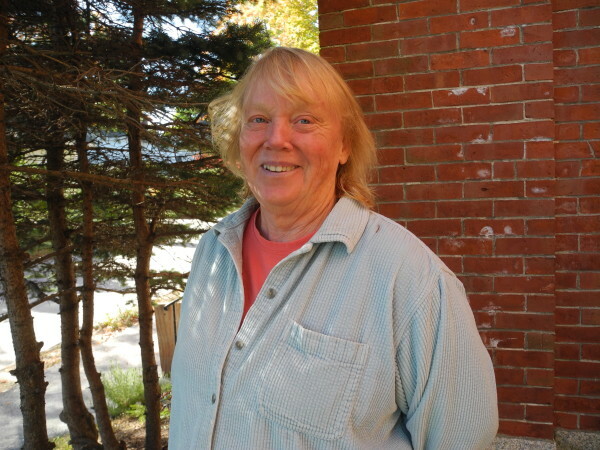 BELFAST, Maine — A couple of weeks ago, when Yvonne Chick of Orland had her two hogs slaughtered, she wasn’t looking forward to the big, messy task of processing the meat in her own kitchen. Fortunately, she had another option available to her — the community kitchen at Halcyon Grange No. 345, which was open to the public in May after a major renovation effort. The kitchen, licensed and built to commercial standards, is intended to be an incubator for small, value-added businesses and a community resource for other types of cooking projects, such as Chick’s hog processing ordeal. Chick, who also is the volunteer kitchen coordinator for the grange, said that she and other grange members are excited about the possibilities for the community kitchen. So far, the kitchen has attracted bakers, an older man who makes crackers, and a couple of other small producers who have come in and made their wares in a clean, licensed establishment. It is among a few other similar enterprises that recently have opened in the area, including the licensed commercial kitchen at the Orland Community Center. 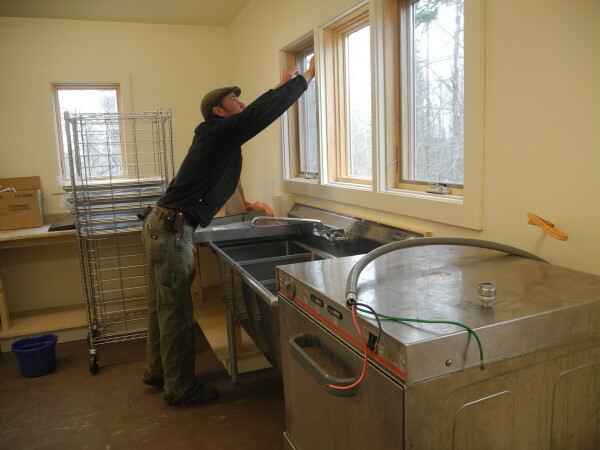 Lots of people in Maine are cheering on the growth of this type of commercial kitchen, including Donovan Todd, the state executive director for the Farm Service Agency. He said Thursday that the more kitchens like this there are in Maine, the better it will be for the state’s farmers. But just because licensed commercial kitchens are a good idea doesn’t mean that their success is going to be a slam-dunk. Todd and others are quick to mention Coastal Farms and Foods Inc. in Belfast, a large-scale food processing facility that went bust dramatically in the spring of 2014, just two years after it began operations in a former manufacturing warehouse. When Coastal Farms, a 50,000 square foot enterprise, went dark, it cost its investors nearly $2 million, according to co-owner Jan Anderson of Belfast, who invested in it herself. Producers renting space there also had to scramble to find a new home. The essential problem, she said Thursday, was one of undercapitalization. That meant that when things didn’t go as predicted — such as when the blueberry processing and freezing portion of the business that was expected to subsidize the commercial kitchen failed for two years running — there wasn’t any margin for error. In hindsight, Anderson said that if she could do it again she would start it smaller and get more capital so that the business could weather growing pains. If she had owned the building and not rented it, and perhaps found a different way of supporting the commercial kitchen, she believes that also could have allowed the business to survive. Over the two years it existed, the products made there included tofu, ice cream, soda, dilly beans and blueberry vinaigrette. The first year, two farmers rented storage space from her. The second year, 48 farmers did. One more thing she said she took away from her experience with Coastal Farms is a changed outlook on the world. Both Mainers who were close to Coastal Farms and those who were just observers are trying to learn from its demise. Cheryl Wixson of Cheryl Wixson’s Kitchen rented space at Coastal Farms to produce her line of prepared food. Now, she is processing her goods at the Orland Community Center and consulting with other community kitchen managers. Mike Malenfant of the Orland Community Center said that he is pleased with his own facility’s growth, and its role in the town. The center is located in the old Orland Consolidated School, which town residents voted to close in 2011. Now, the structure is home to office space, a community gym, banquet and meeting space and the kitchen, where chefs, such as Wixson, produce their wares. Wixson said that she’s a big fan of collaborative management, which she sees at both the Halcyon Grange and the Orland Community Center.